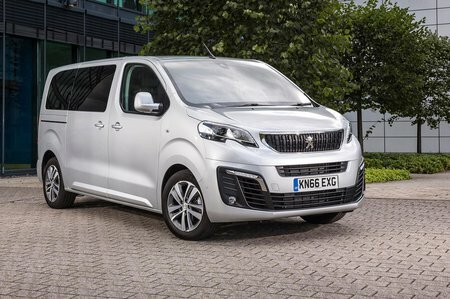 Peugeot Traveller Review 2019 | What Car? How many people can you legally squeeze into a car? If it’s a big saloon, you’re looking at five tops. A chunky SUV, MPV or even some estate cars can swallow seven – but surely that’s the limit, right? Not necessarily. 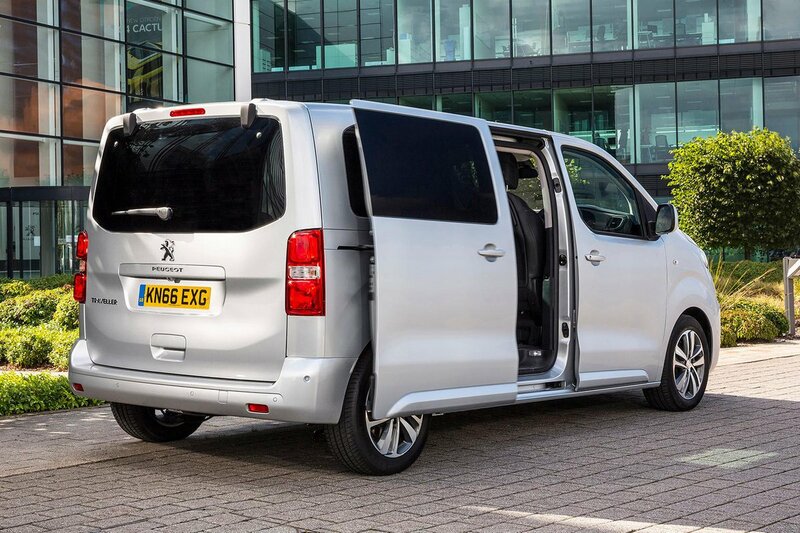 You see, the Peugeot Traveller can hold up to nine of your nearest and dearest including your good self. If that seems excessive, you can get versions with five, six, seven or eight seats, too. And you’ve got a choice of three lengths. If that sounds more like the kind of flexibility you’d get from a minibus, that’s because it basically is. Like the near-identical Citroën Spacetourer or rivals such as the Volkswagen Caravelle, Ford Tourneo and Mercedes-Benz V-Class, the Traveller is essentially a van with windows, alloy wheels and a smattering of luxury accouterments. Over the next few pages, we’ll look at just how practical the Traveller is, what it’s like to drive and which version is best. Don’t forget to look at our new car deals for big savings on this and many other new cars.